Our tours take you to the best and most traditional Camino routes across Spain, Portugal and France. Our itineraries include stops on the main Camino cities, towns and villages, taking into account special cultural interests along the route but also your walking needs. Our travel specialists will be able to advice on recommended split days and rest days. Along the way, you will be amazed by wonderful landscapes, fascinating heritage and history; and exhilarating culture. Our advice? Always walk (or cycle) the Camino at your own pace, taking it all in and enjoy this unique and unforgettable adventure! With CaminoWays.com, you can customise your Camino de Santiago trip: whether you would like to stay additional nights during your walk, upgrade your hotel to luxury accommodation or if you’d like to include additional activities in specific locations. We take the stress out of researching and planning; taking care of every tiny detail involved in organising and of course booking your holiday. Needless to say, we cater for every individual and level of fitness, building your trip around you! Customer Care is of utmost importance to us. Our team are always on standby to help you before, during and after your holiday, either by email or by phone. We have won the Feefo Gold Trusted Award for many years, as well as TripAdvisor’s Certificate of Excellence based on reviews from our clients. You can request a free no-strings attached quote: Request A Quote. You can do so by phone during office hours on 00353 (0) 1 525 2886, by fax or email info@caminoways.com at any time or using the CaminoWays.com Contact form. We will reply within one business day. Our customer service team can also advise you on any administrative formalities you may require such as injections, visas, etc. 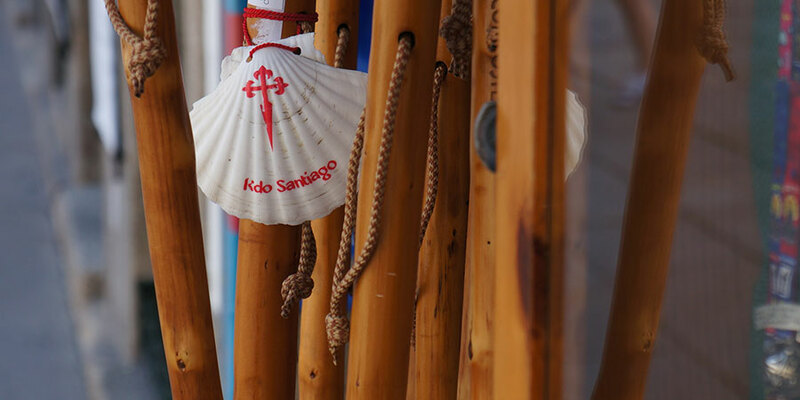 On our website, you can research your Camino de Santiago trip and book it whenever you like. The route notes on a self-guided holiday and the certified guide on a Camino guided tour, as well as the general information document included in your holiday pack, can help you with many queries that you may have about the logistics of your trip. However, we will also supply you with a support number that you can access 24/7 in case of emergency during your trip. Here’s how it works: CaminoWays.com support number. To ensure your safety and to help you to choose the right holiday for your fitness level and experience, each of our tours has a difficulty grade (check this rating before you book and feel free to ask our team for advice). In addition, all our hotels are modern and comfortable; run by travel professionals, ensuring that you and your personal belongings are well looked after. We assess the quality of our holidays based on our clients’ satisfaction. It is for this reason that we ask you to fill out a trip survey when you return home from your trip (Feefo and TripAdvisor) so that we can continuously improve our services. Your opinion is extremely important to us. 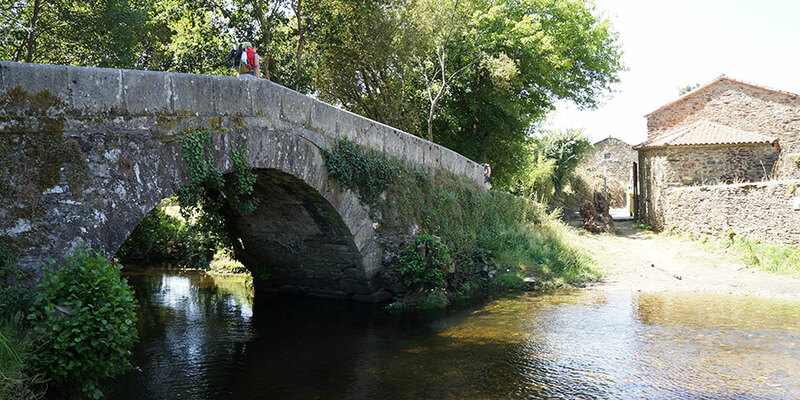 You can find additional information here: How to share your Camino trip review. In addition, you can keep up-to-date with our latest news and special offers through the CaminoWays.com newsletter. Loyal customers also get special discounts for future bookings with us, for life!